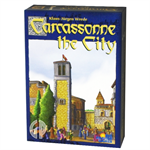 Drake says: "Carcassonne Wheel Of Fortune is both a full replacement for the base game of Carcassonne and an expansion to the original base game. 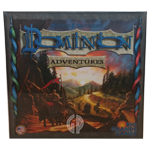 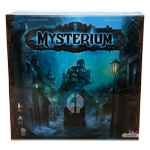 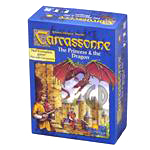 It includes 72 tiles, consisting of 63 tiles released in the original base game, 6 from Inns & Cathedrals, 1 from Traders & Builders and 2 from King & Scout. 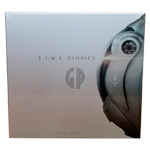 It also includes a special replacement start tile which depicts the Wheel of Fortune, a new mechanic unique to this edition of the game. 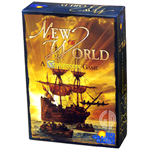 The new start tile is the size of 16 tiles, arranged in a 4×4 square and is built using some of the tiles removed from the base game." 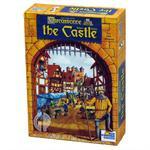 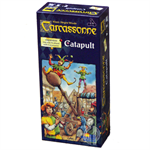 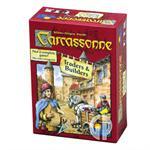 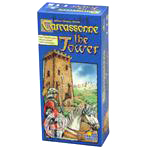 John says: "Carcassonne - Wheel Of Fortune adds an exciting mechanic to the Carcassonne series." 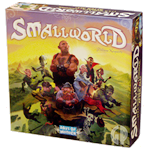 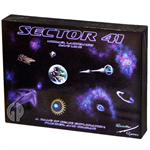 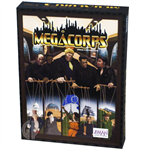 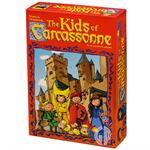 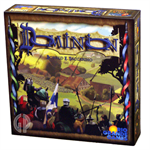 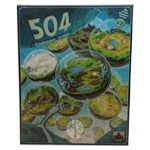 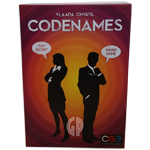 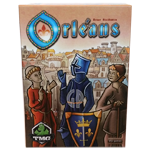 This game is very similar to the original Carcassonne, but it adds the wheel of fortune, which gives players new options and adds fun to the game. 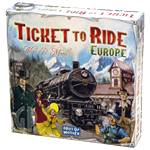 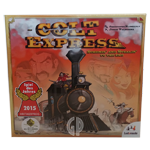 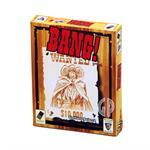 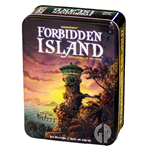 It is a stand-alone game, not an expansion. 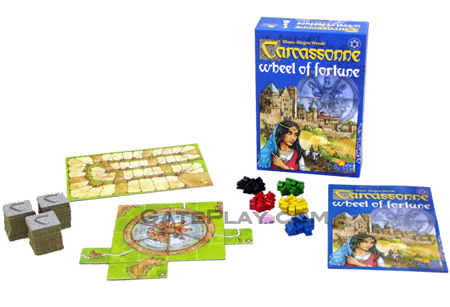 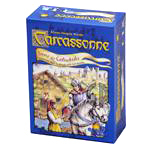 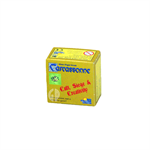 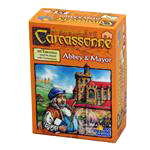 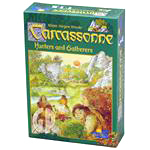 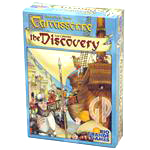 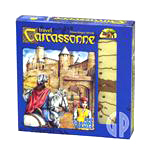 Check out "Carcassonne - Wheel Of Forune" on BoardGameGeek.com!